The Transportation Departments have contacted me with the following directions regarding the transportation of students. Please read over these instructions to ensure your child will have transportation to and from school for the 2018-2019 school year. Fairfield students have been given sheets to fill out and return to Fairfield Transportation regarding busing for next year. These should be mailed directly to Fairfield Transportation on or before June 15, 2018. If your child rides a Ross School District Bus to and from school each day you will need to fill out busing forms for their Transportation Department. ALL student MUST fill out these forms to receive transportation. These forms are online and need to be filled out for each student every year. Go to http://www.rossrams.com/departments/transportation to fill out these forms on or before July 1, 2018. Lakota students have been given sheets to fill out and return to Lakota Transportation regarding busing for next year. These should be mailed directly to Lakota Transportation before May 11, 2018. If you need forms please contact them directly. 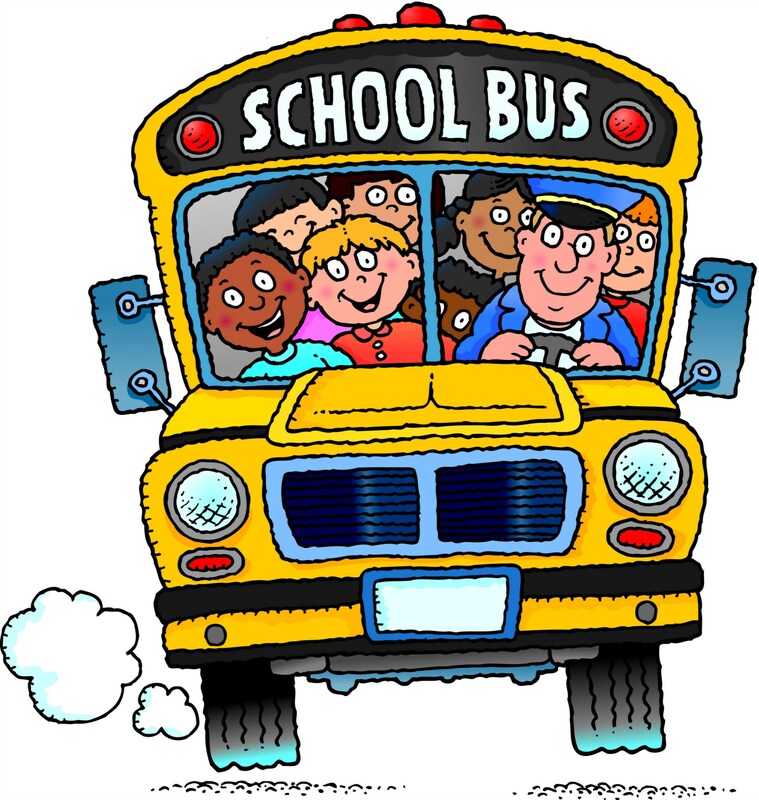 If your child rides a Hamilton School District Bus to and from school each day you will need to fill out busing forms for their Transportation Department. ALL student MUST fill out these forms to receive transportation. These forms are online and need to be filled out for each student every year. Go to https://hamiltoncityschools.com/transportation/ to fill out these forms on or before July 1, 2018. If your child rides an Edgewood Bus you need to fill out the transportation request form. You must contact Edgewood Transportation to obtain the correct form. Please return to the bus driver or the school office.